used in over 5,000 UK schools. With Groupcall Messenger on your side, you’ll always be in touch. 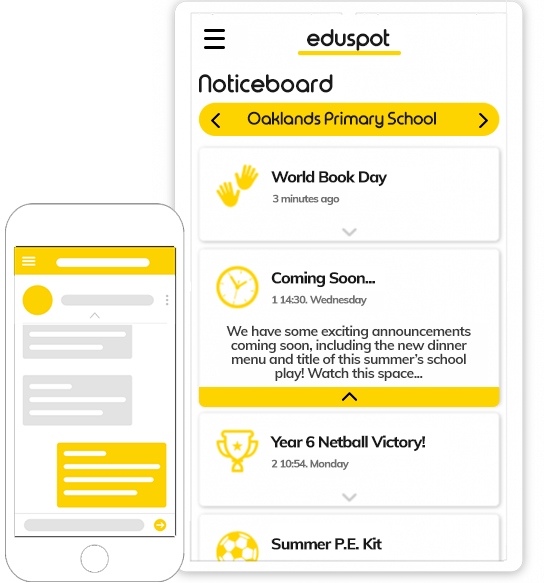 Now you can send personalised text messages, emails, voice calls, push messages and tweets to parents, staff and key contacts, and enable recipients to respond directly to school, with a complete audit trail of communications. For over 5,000 schools across the UK and Europe, Groupcall Messenger is the definitive home-school communications package, proven to increase attendance, reduce admin time, cut costs and transform parental engagement. Cut your print and postage costs by managing all your parental communications digitally - this online messaging system cuts down on admin by avoiding time consuming calls and manual updates. Automatically translate to and from over 100 different languages, enabling you to ensure the inclusion of parents and families whose mother tongue is not English and prefer communication in their language of choice. 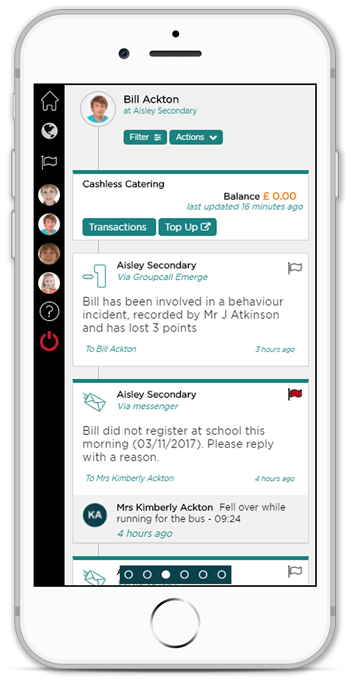 Messenger is proven to increase attendance and cut unauthorised absences by flagging when children aren’t present, enabling your school to take immediate action. Messenger’s dedicated parental app, Xpressions, enables parents to stay up-to-date with all aspects of their child’s progress, such as attendance and achievements, anytime, anywhere. 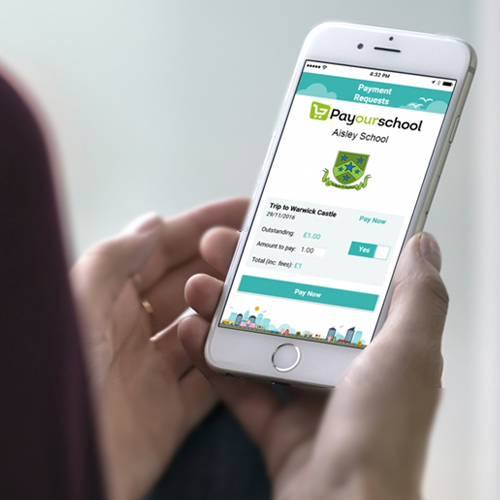 Parental payment systems, cashless catering, online forms and parents’ evening booking all come as standard with Messenger, making it the complete platform for parent admin. Send certificates home to reward your students for special achievements or behaviour, using our professionally pre-built templates, or create your own. "For me, Groupcall Messenger is our communications strategy, and we wouldn't do without it." Watch the video to discover how Groupcall Messenger has boosted parental engagement at Stifford Clays Primary School. Watch the video to discover how Groupcall Messenger has helped The Warriner School to streamline communications and cut costs. 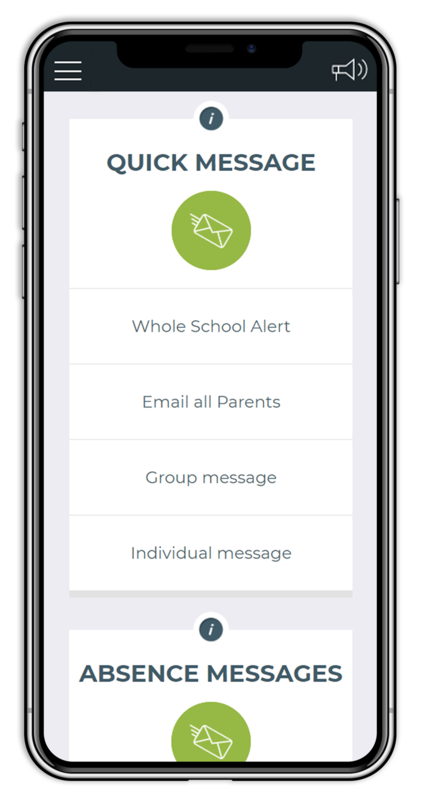 Groupcall's online messaging system synchronises with your school’s MIS, so whether it’s a reminder about an upcoming parents’ evening or a notification that your school will be closed due to snow, you can send targeted, relevant messages in seconds. 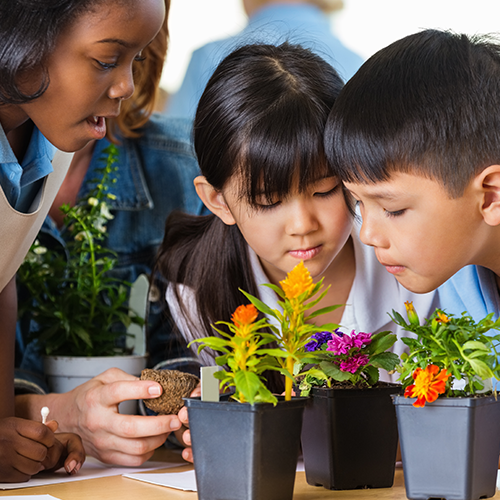 Put the ultimate home-school communications tool directly in parents’ hands. The Groupcall Xpressions app for tablet or smartphone enables them to stay up-to-date with their children’s progress anytime, anywhere. 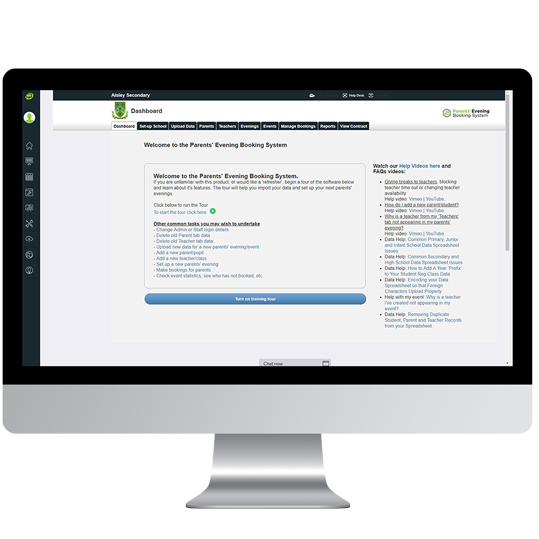 Deliver school alerts, attendance records, teacher comments and even exam timetables, all in a clear, simple format. The Xpressions app uses push notifications which are free to send – saving you money. Works for schools. Works for families. Parents are able to see information on their children in the same app – even if they’re at different schools. Groupcall’s Messenger is the beating heart of your school-home communications. 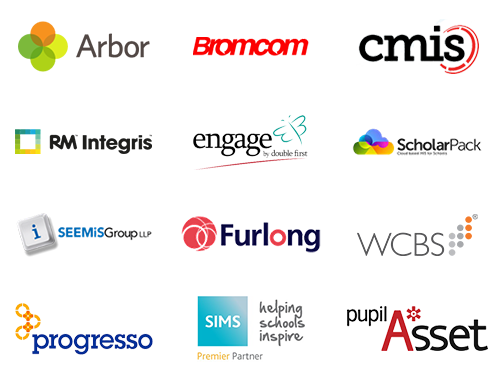 It supports a powerful suite of add-ons which make life easier for you, parents and the whole school community. The Messenger Payment add-on platform comes fully integrated with Groupcall Messenger, enabling parents to pay for everything from lunches to activities by debit or credit card. It’s quick, easy, free to set up, and charges a competitive 1.5% transaction fee. Better still, there are no extra charges for credit cards. Say goodbye to the burden of form filling and ‘pupil post’. Integrated with Groupcall Messenger, Messenger Forms is easy to use and enables your school to build and customise its own forms to send to parents in minutes. The forms can’t go missing, your data is secure, and it’s environmentally friendly. The system even includes automatic reminders to prompt parents to return forms on time. Simplify and streamline the appointment booking process for Parents' Evenings with Groupcall Messenger. You can set up a new parents’ evening event in minutes, enabling parents to log in and book their own appointments at a time to suit them, without relying on students to make it happen. Teachers2Parents is a low cost, straightforward option used in over 10,000 UK schools. Find out how Groupcall Messenger can transform your school-home communications whilst saving you money.